KC 256 - Erik Satie, "Je te veux." This photo is of the composer in 1909. Lookin' pretty cool, huh? Hey there Kids Commuters, and welcome to Day Two of Erik Satie Week! This week, we're listening to music by the wonderfully odd French composer, Erik Satie. We'll hear his music and all kinds of fun stories about him. Today, we'll hear Satie's big "hit" - a song he wrote for cabaret, called "Je te Veux" ("I Want You"). A cabaret is a nightclub where people eat or have drinks while performers make music - and Satie didn't really want people to know he worked there! Happy Monday, Kids Commuters! 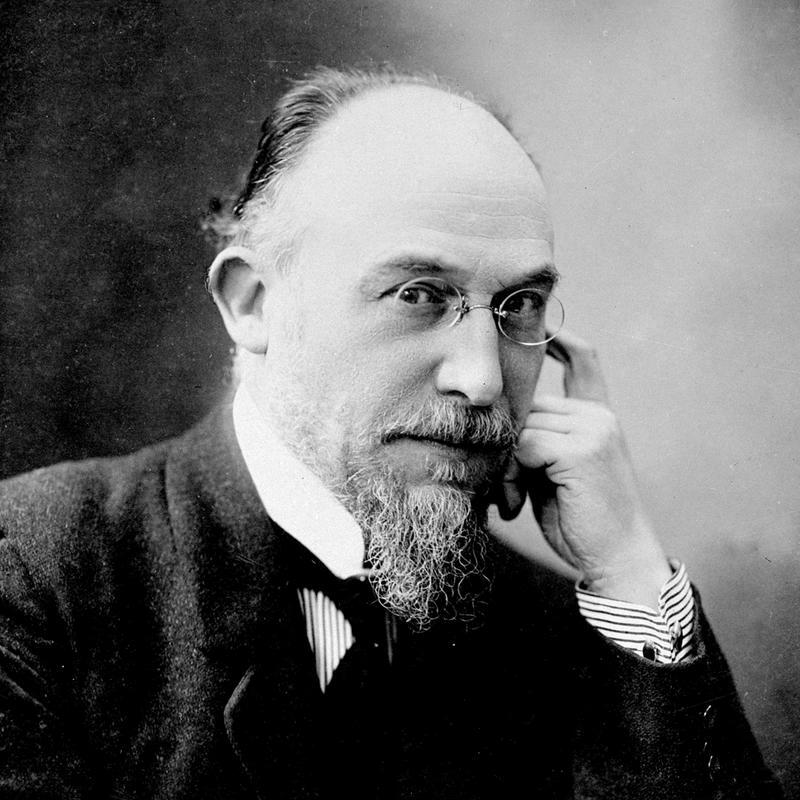 Welcome to the first day of Erik Satie Week on IPR's Kids Commute - classical music for kids! This week, we're listening to the works of the delightfully kooky French composer Erik Satie. Not only is his music terrific, but he was a real character, and we have tons of great stories about him. Today, we'll hear Satie's most famous composition for piano. KC 255 - Erik Satie Week! Monday: Today, we'll hear Satie's most famous work, the piano composition "Gymnopedie No. 1"
Happy Friday! We hope you’ve enjoyed “Guitar Week” on Kids Commute from Interlochen Public Radio. All week long, Matthew Cochran, instructor of guitar at Interlochen Center for the Arts, has highlighted some fantastic guitar pieces and introduced us to different techniques used while playing guitar. Our final selection for the week is a piece written for twelve guitars. In “Electric Counterpoint” the soloist pre-records several parts using both electric guitar and bass guitar and then plays the final guitar part along with the recording. 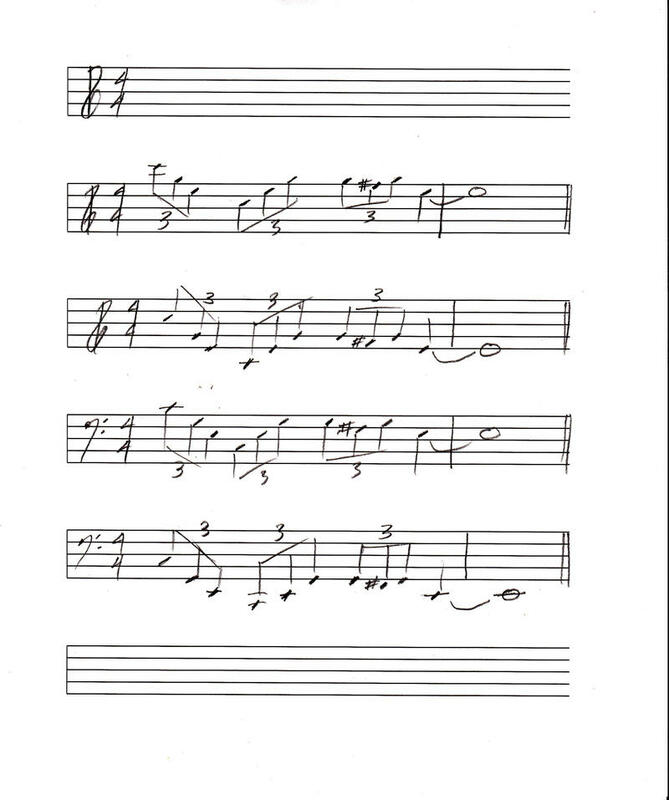 We learn that this is a minimalist composition, and composer Steve Reich takes a small amount of musical material and makes a BIG composition out of it. All of this, plus the answer to this week’s quizlet in today’s episode of Kids Commute from Interlochen Public Radio. "Electric Counterpoint" third movement "Fast"
KC 254 - Guitar Week! Friday: Today, Interlochen Arts Academy Instructor of Guitar Matt Cochran presents us with a piece that's minimalist *and* big! 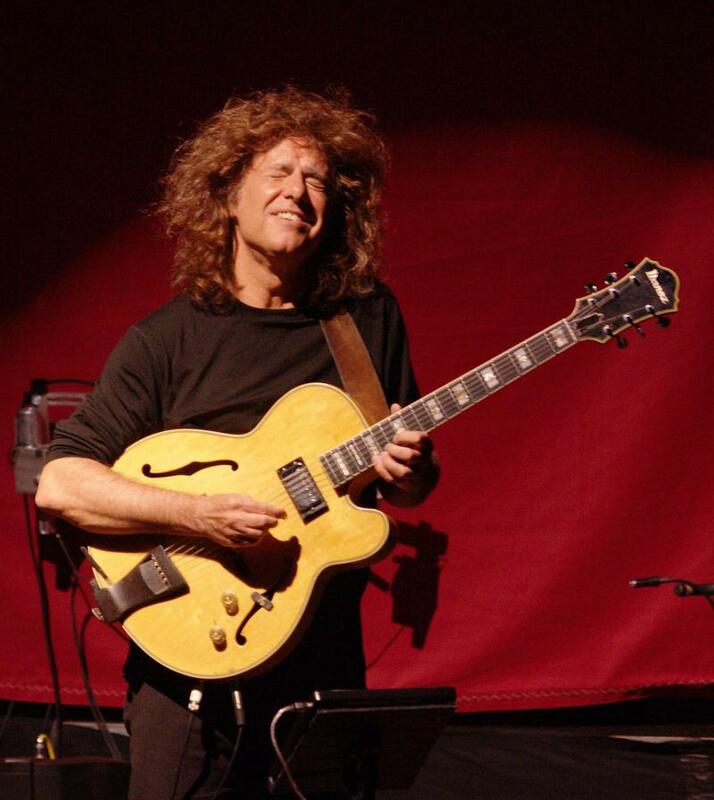 Pat Metheny performs "Fast" from Steve Reich's "Electric Counterpoint."